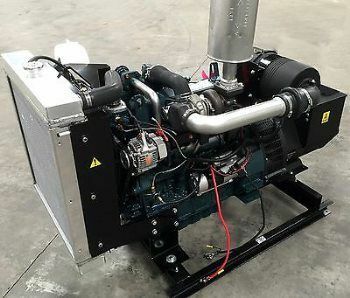 What We Do - Hamilton Engine Sales Inc.
Hamilton Engine Sales, Inc. builds a wide variety of products for the agricultural, construction, marine, timber, and industrial markets from OEM applications to single custom applications. 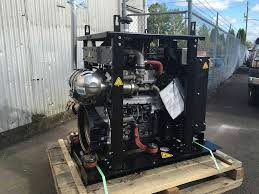 Including generator sets, hydraulic power packs, water pumps, and power units, for applications requiring diesel, gas, propane, and natural gas driven engines. 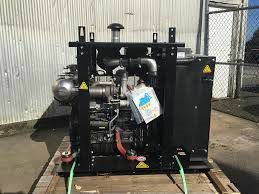 In addition we have rental generator sets, provide complete parts service, engine repair including overhauls, field service and warranty work for all products we represent. 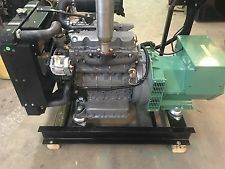 Deutz Open Power Unit, Model D2.9, Tier 4 Final engine rated 48.8 Break HP @ 2600 RPM. 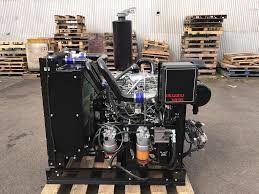 Inline Naturally Aspirated 4 Cylinder, 2.9 liter direct injected, electronically controlled, common rail diesel engine. After treatment = Passive Diesel Oxygenated Catalyst only. 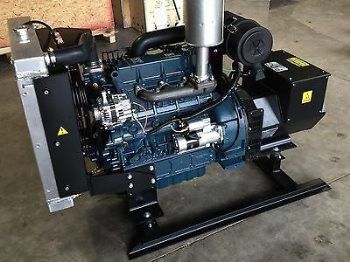 Deutz Open Power Unit, Model TD2.9, Tier 4 Final engine rated 74.2 Break HP @ 2600 RPM. Inline Turbo Charged 4 Cylinder, 2.9 liter direct injected, electronically controlled, common rail diesel engine. After treatment = Passive Diesel Oxygenated Catalyst only. 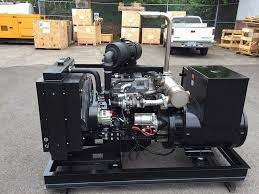 Custom 22.5KW Diesel Generator Set powered by Isuzu Model 4LE2T, Tier 4 Final diesel engine rated 40.2 Break HP @ 1800 RPM. 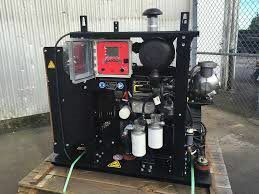 After treatment = After treatment = Passive Diesel Oxygenated Catalyst only. 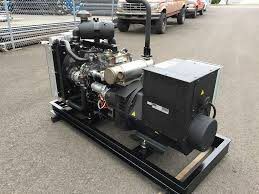 Custom 7.5KW Diesel Generator Set powered by Isuzu Model 3CH1, Tier 4 Final diesel engine rated 13 Break HP @ 1800 RPM Prime. 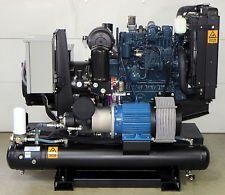 Custom 35KW Diesel Generator Set powered by Isuzu Model 4LE2X, Tier 4 Final diesel engine rated 66 Break HP @ 1800 RPM. After treatment = Passive Diesel Oxygenated Catalyst only. 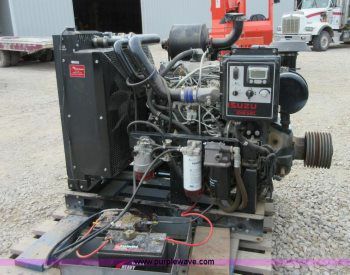 Isuzu Open Power Unit, Model 4HK1X, Tier 3 TPEM/Flex engine rated 203 Break HP @ 2100 RPM. 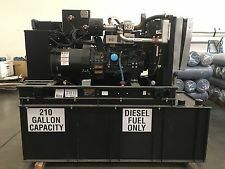 Turbo Charged and Charge Air Cooled Inline 4 Cylinder, 5.2 liter direct injected, electronically controlled, common rail diesel engine.